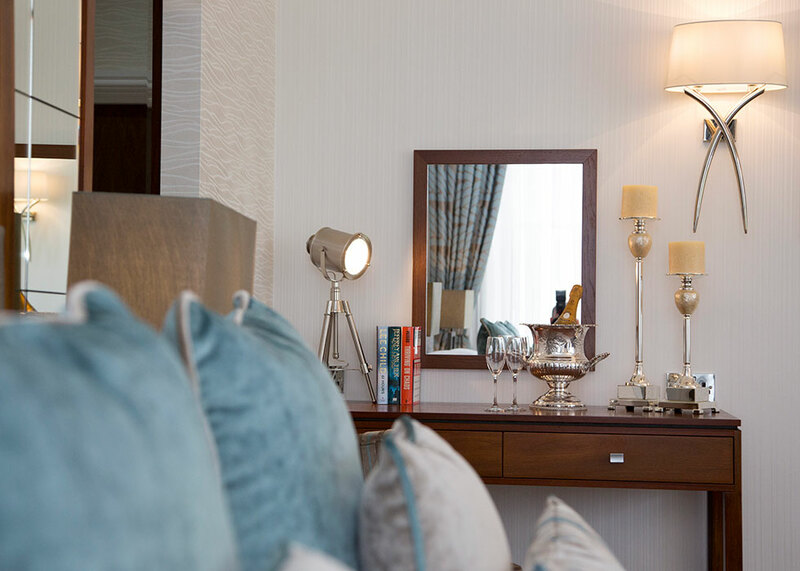 All of the 47 en-suite bedrooms at the Inn on the Lake are comfortable and fitted with modern amenities to a high standard and rooms are constantly being updated to ensure we offer our guests a great experience when they stay with us. 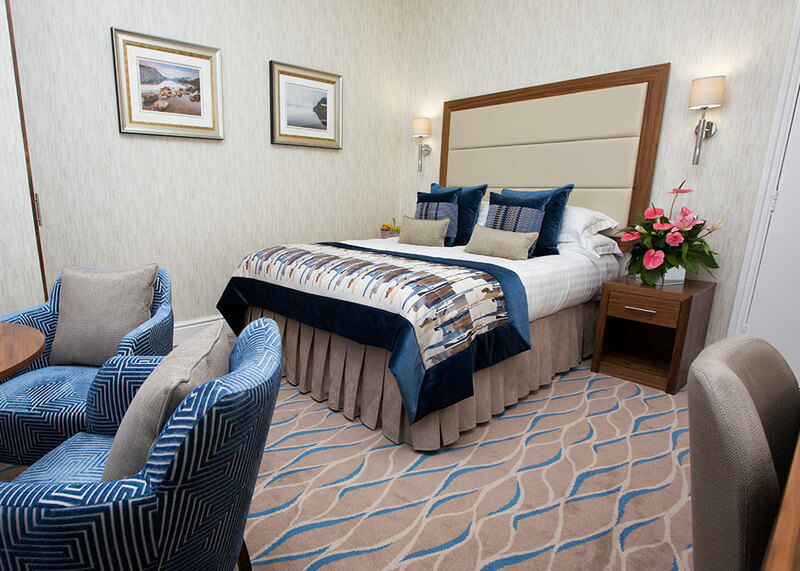 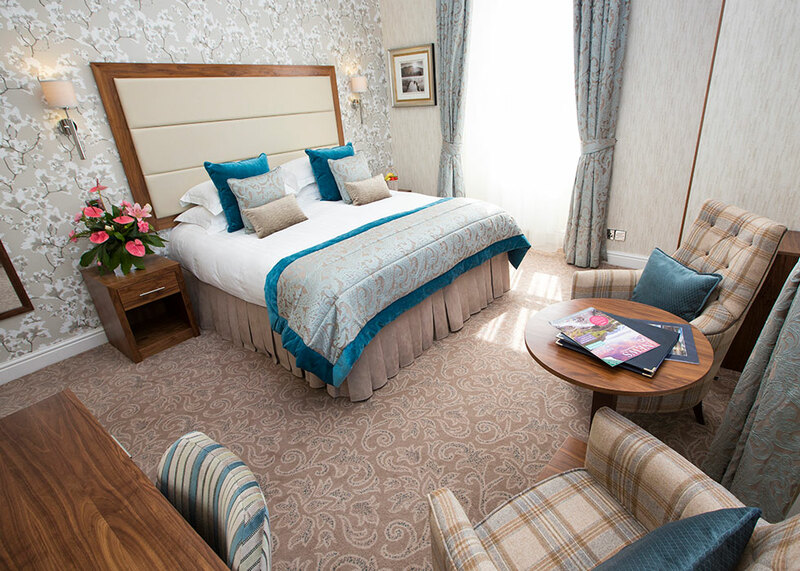 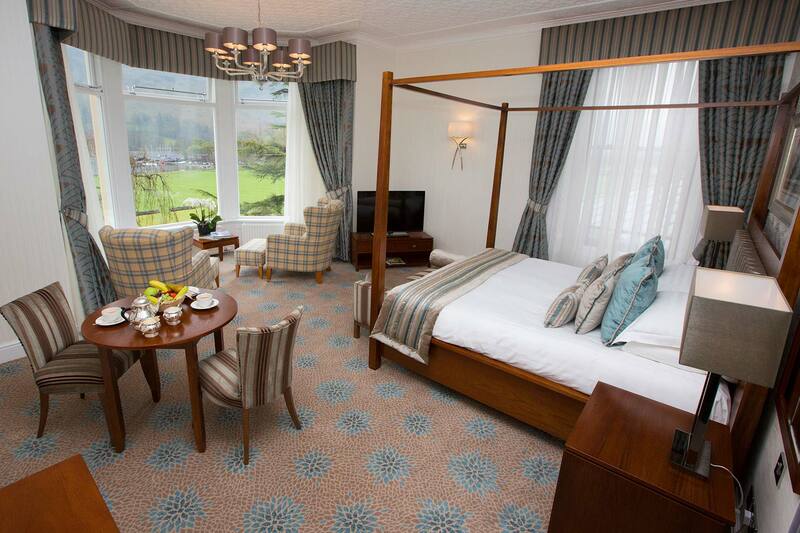 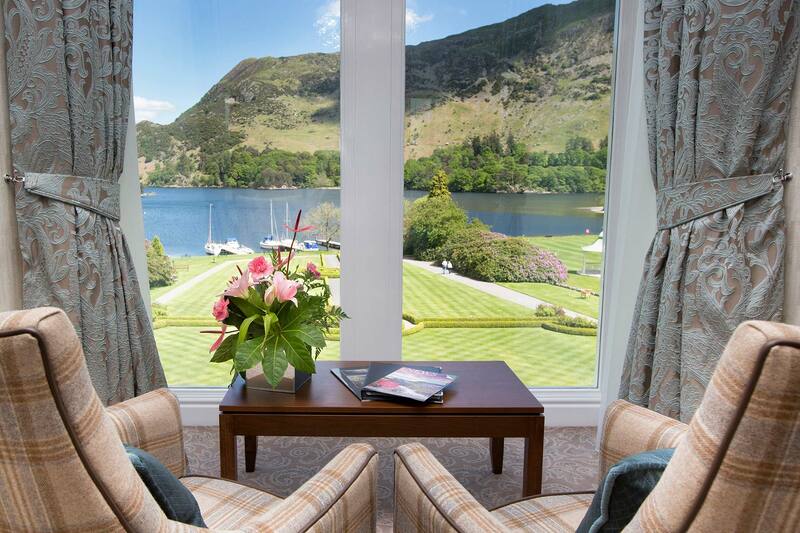 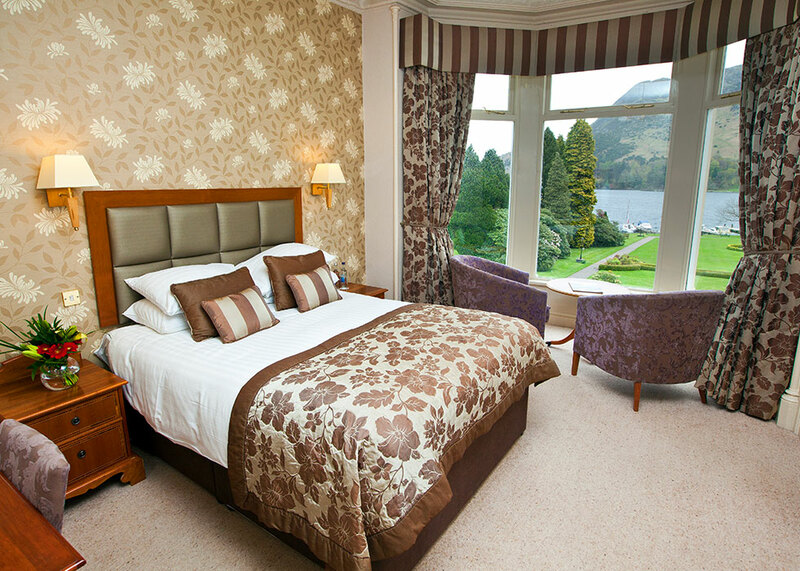 We have 8 Luxury Collection Lake View Feature rooms which are the most luxurious hotel rooms in Ullswater and have been refurbished to the standard of a 5 star hotel in the Lake District. 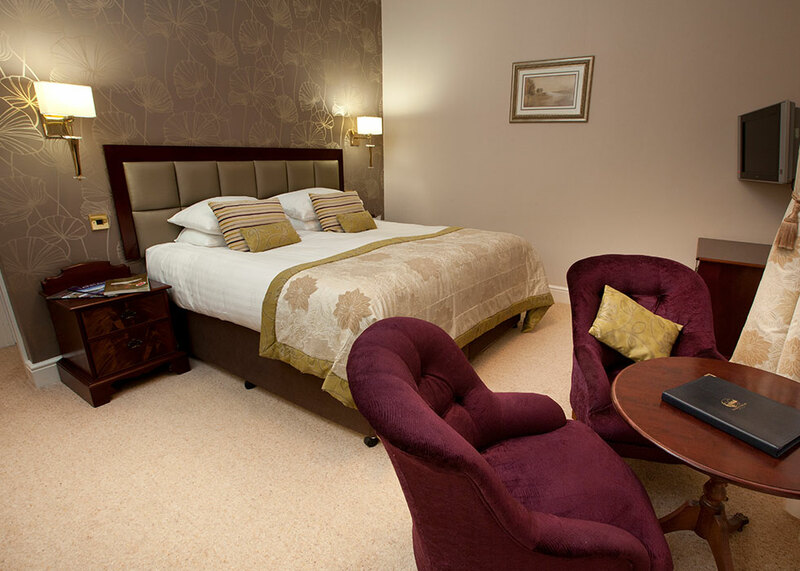 We offer travel cots and extra beds (for children) at a small extra cost. 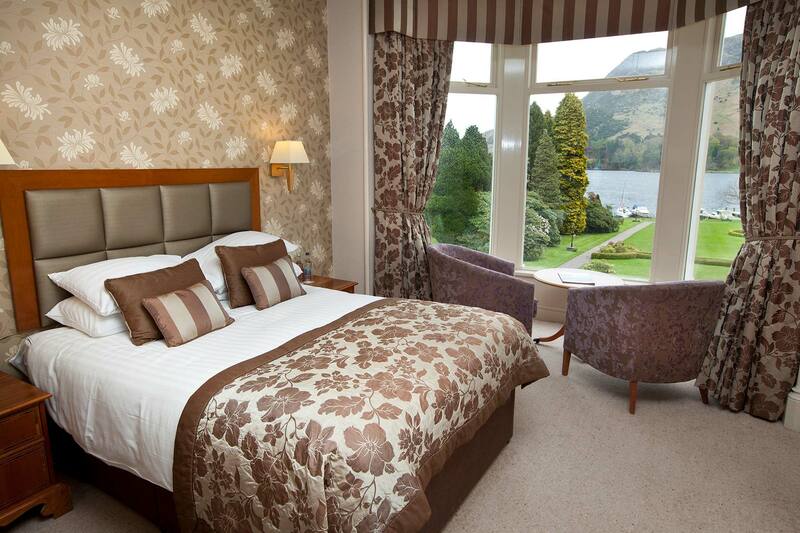 The Luxury Collection at the Inn on the Lake is an impressive ensemble of 5 star standard feature bedrooms. 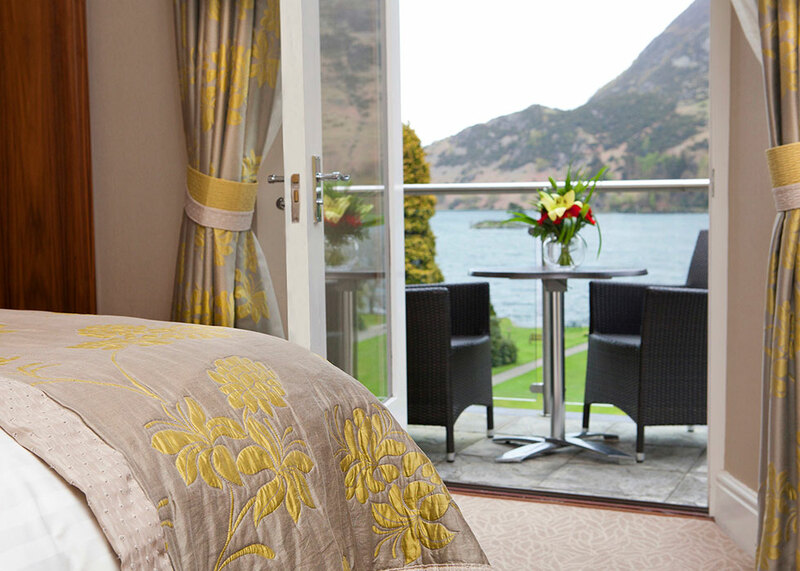 These stunning bedrooms, all with breath-taking lake views, are the most desirable rooms in the house. 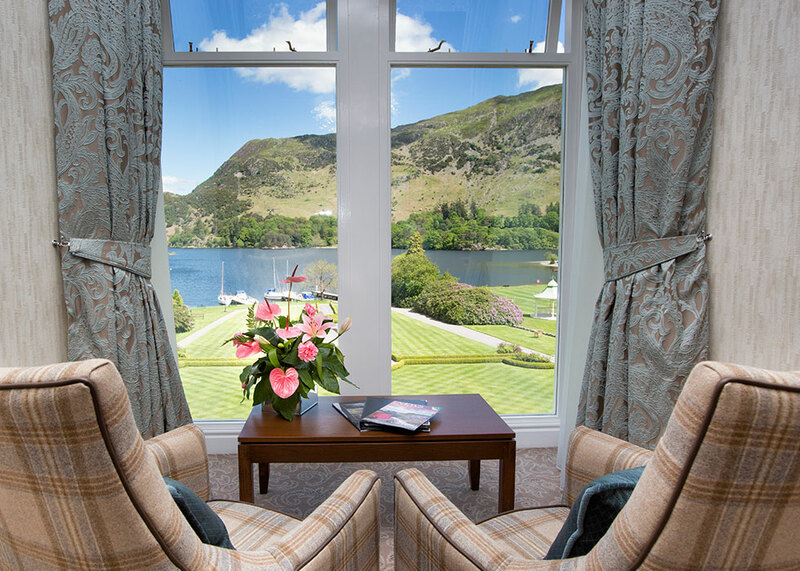 Some of our Lake View rooms also have private balconies from which to enjoy the spectaular views. 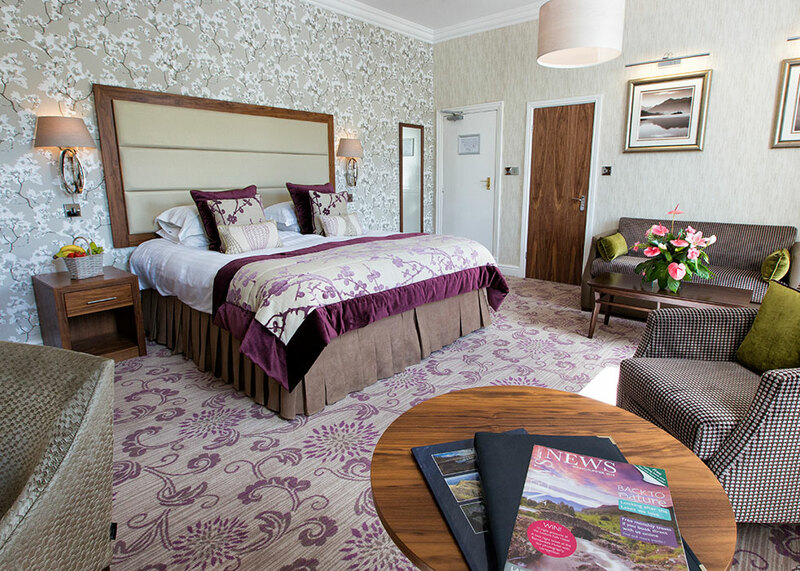 Whether you’re travelling with business or stopping in at the Lakes on a longer journey, we have single bed Fell Rooms available too! 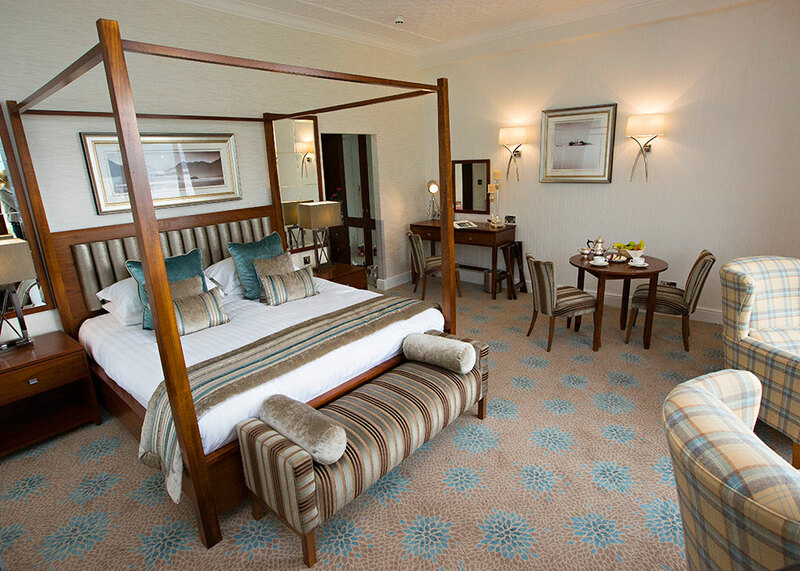 We make sure all of our standard rooms provide our guests with a high level of comfort. 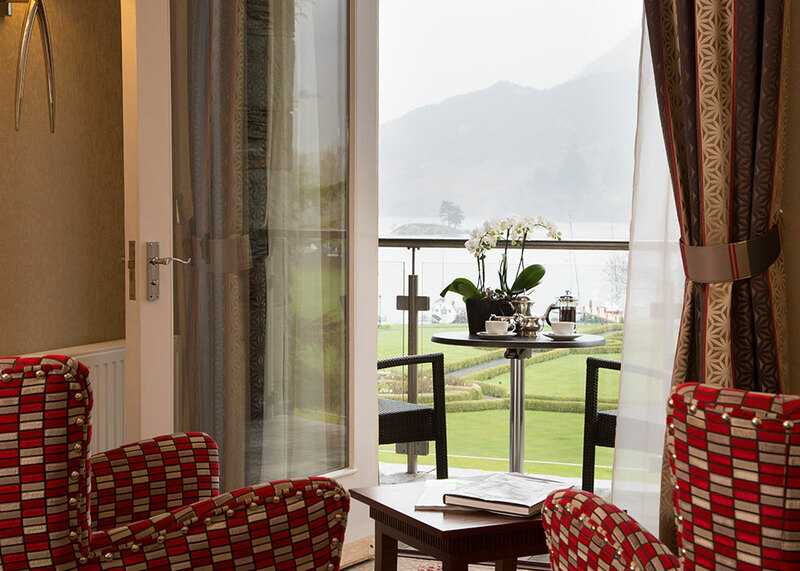 Although these rooms do not have a view, you can still enjoy the hotel’s spectacular setting in the Lake View lounges!